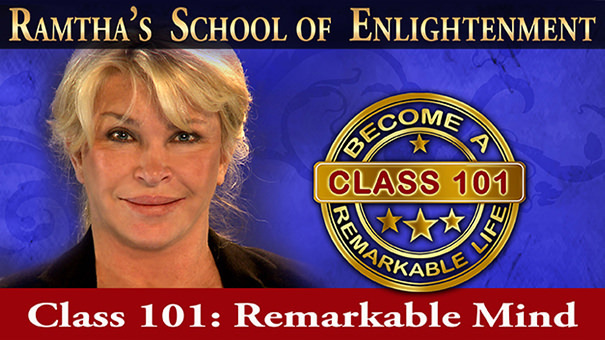 Education at Ramtha’s School of Enlightenment (RSE) starts with the Class 101: Remarkable Mind Event. Students have the option of participating in this event Live or Online. At the Main Campus in Yelm, Washington. 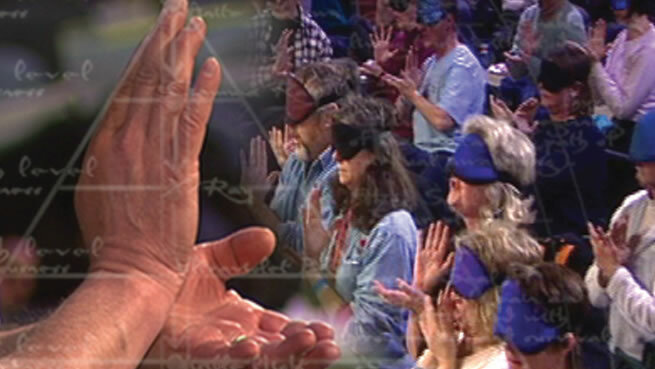 Or Live Events at select international venues organized and run by an RSE Coordinator. 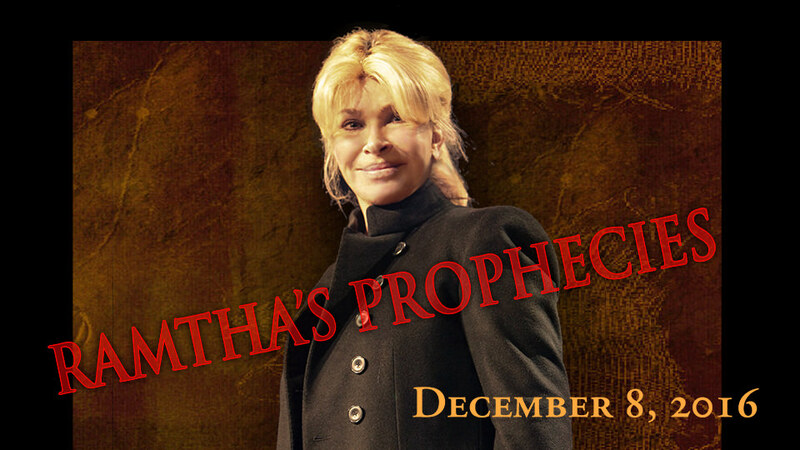 At RSE you will learn Ramtha’s model of reality, his vocabulary, and techniques that initiate each student into a direct experience of personal truth to Become a Remarkable Life®.